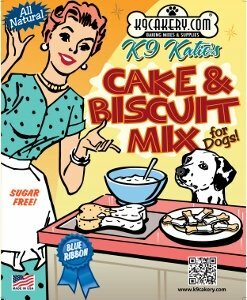 I am looking for an icing recipe for dog biscuits that will look good, not crack, not melt in hot weather, have a good shelf life, and travel well. So basically, everything! 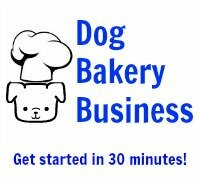 I live in South Africa and do not have easy access to the Fido's Frosting product range. I read about using a cornstarch and water mixture for this purpose. Could you please comment on that? Any other ideas? Thank you for your question Ilse. Unfortunately, cornstarch and water will not produce the result you want.